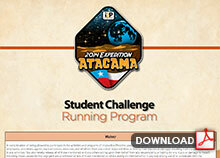 We welcome questions concerning i2P Youth Expedition Atacama from everyone! If you have questions for Ray & the i2P team about their expedition or the education curriculum please submit them. We are also happy to entertain questions about Financial Literacy or any other i2P activity. 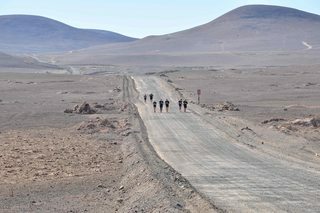 Submit your questions and have the i2P expedition team answer them now and from Atacama! The expedition begins May 10th 2014. We will do our best to answer as many questions as we can.